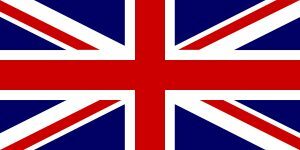 Many of us have ancestors from the United Kingdom. 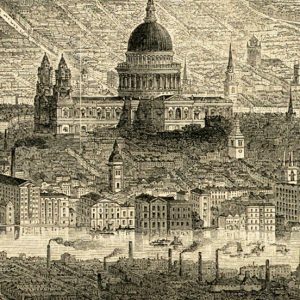 With the census beginning there in 1841, it can be a great resource. The United Kingdom Census Database (FreeCen) continues to update it content, so there may be individuals you tried earlier to find and now they have been included in this free database. The many volunteers are still transcribing census records especially for the U.K. 1841, 1851, 1861, 1871 and 1891 census. This site shows which U.K. counties have been transcribed and how much is completed. For example, Dorset County is only 21% completed in transcription for census year 1841, where many others are 100% completed. The newest version is titled ‘FreeCen2‘ with easier search methods. It is online, ready for you to try also. When you start placing names, years in the ‘FreeCen‘ search boxes don’t feel like all the blanks have to have something placed. Instead, place what you do know and have with you all family member names. If you are looking up a great grandfather, have his wife’s name and their children’s names and birth dates if possible to compare. You will find many individuals have similar names so the search can take time. One suggestion, try just the surname especially if it is more unusual because the given names might be different than you thought. Also, try different spellings for the surname (family name). Those found are the census records for your U.K. ancestors, anywhere between 1841 to 1891. Imagine what might be found, do study and look over every part of a found census. 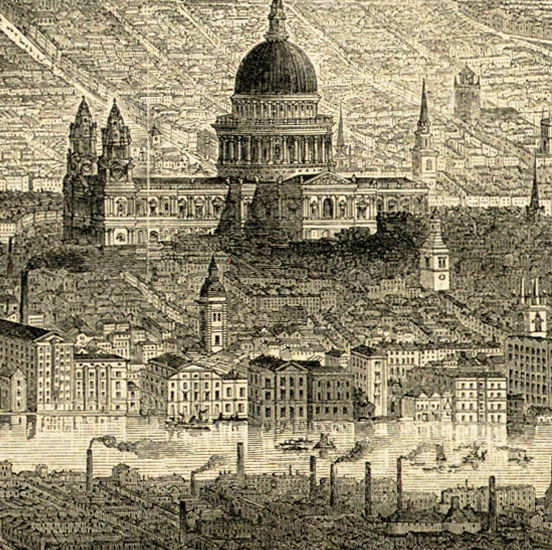 Photos: 1881 UK census, UK flag, and London in 1861.